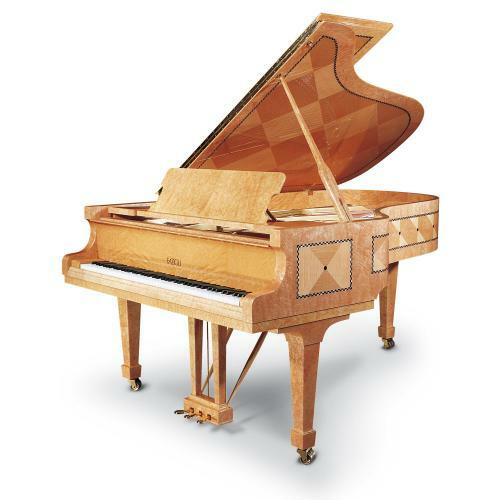 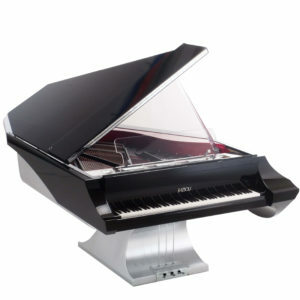 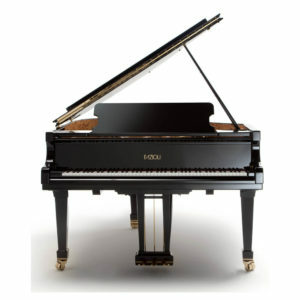 Fazioli pianos were first developed by Paolo Fazioli in 1981, a pianist and engineer who wanted to create a piano that was significantly better than anything in existence. 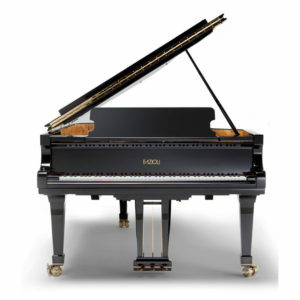 Fazioli pianos were first developed by Paolo Fazioli in 1981, a pianist and engineer who wanted to create a piano that was significantly better than anything in existence. 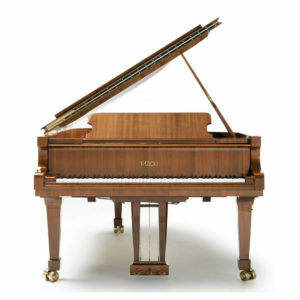 The Fazioli Factory is located in Sacile, 60km (35miles) northeast of Venice in the Northernest part of Italy. 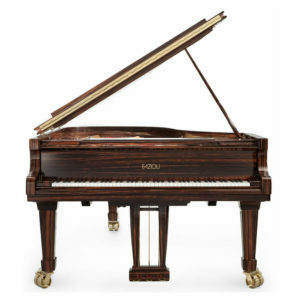 The area is renowned for an ancient and prestigious tradition in woodworking. 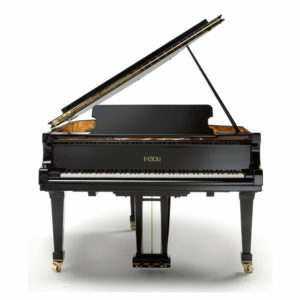 Fazioli makes only 120-140 pianos a year and each one takes more than two years to make. 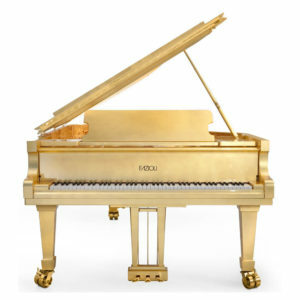 Many of the parts are plated in 18K gold to prevent corrosion. 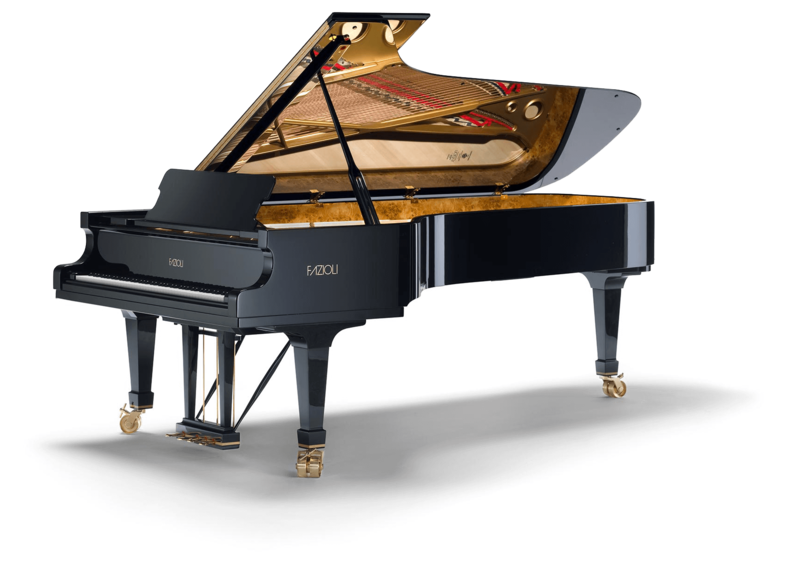 Fazioli pianos feature many innovations – the sum of which has caused the pianos to be hailed as the absolute ‘pinnacle’ of the piano world. 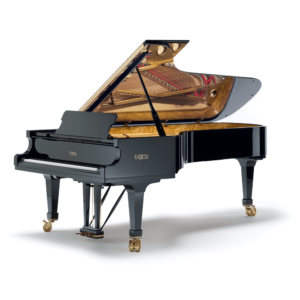 The heart of each Fazioli – the soundboard – is taken from the same trees in northern Italy’s ‘Val di Fiemme’ forest where Antonio Stradivari once carved his wood for his famous violins. 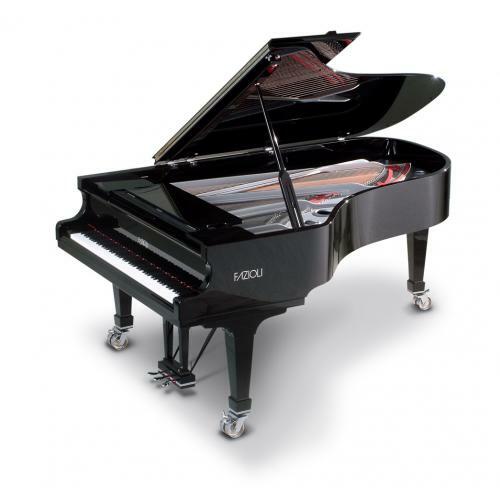 The F308 model is the world’s largest piano in production at staggering length of 10 feet and 2 inches available at Vivace Music Auditorium. 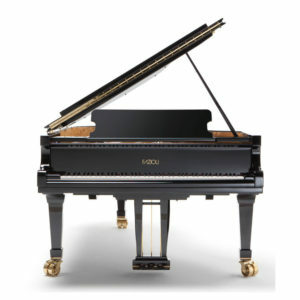 Fazioli also makes grands with your choice of cabinet colours and styles with the best handcraftmanship and engineering design. 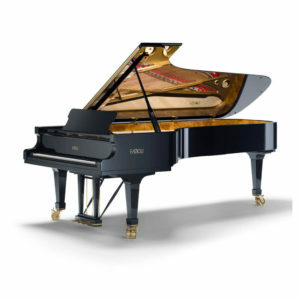 The choice of the winners!